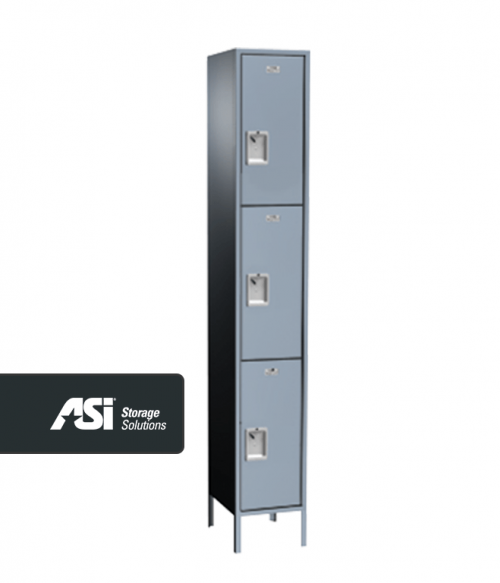 ASI Storage Solutions products at Factory Equipment. 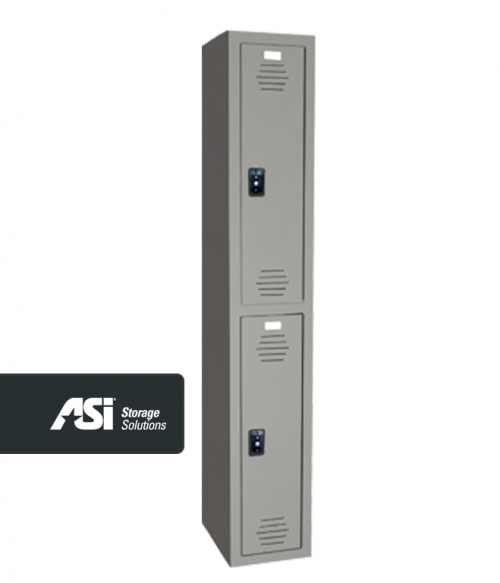 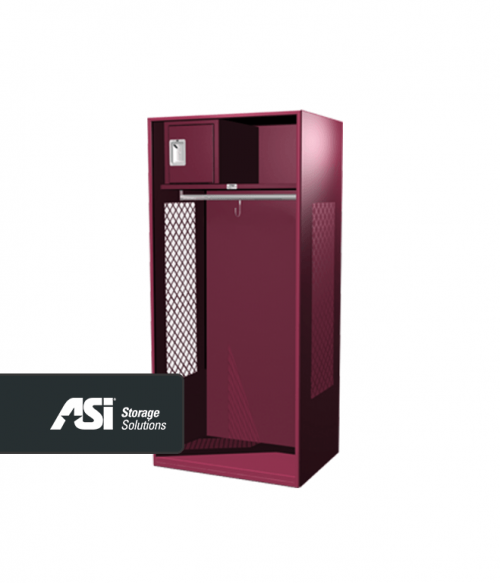 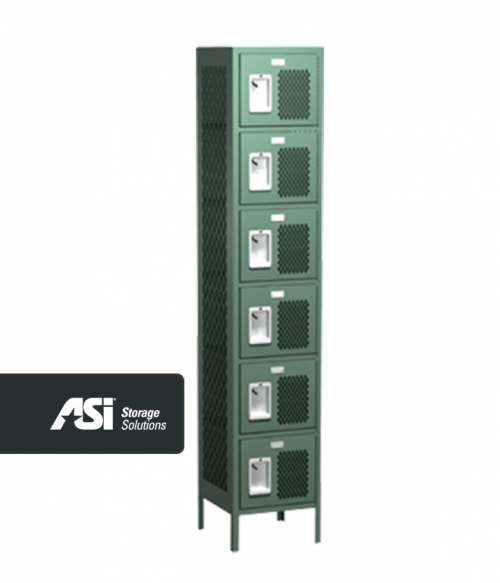 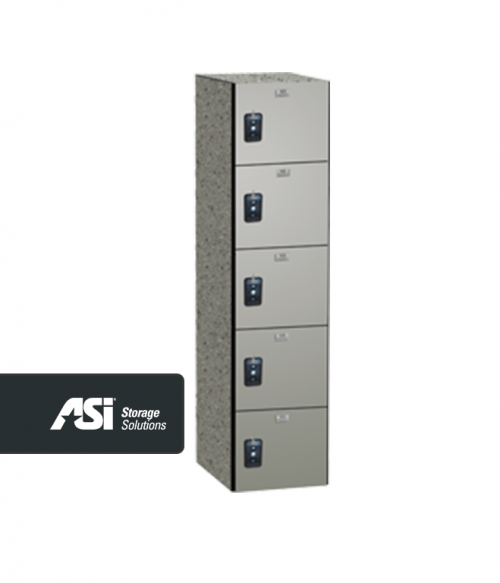 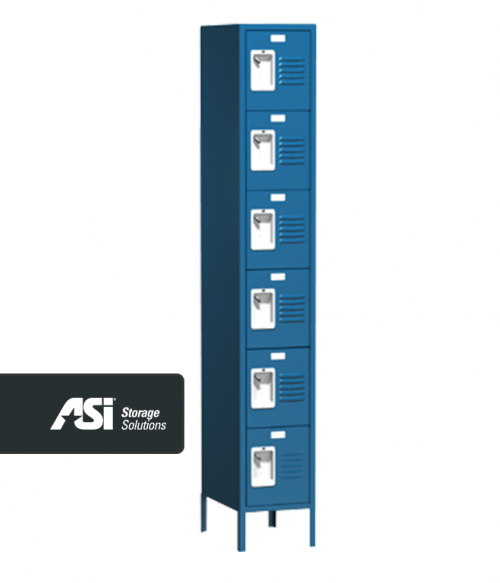 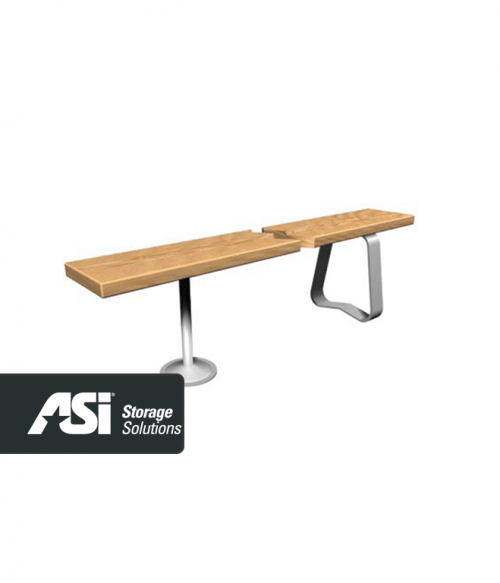 Order your ASI Storage Solutions products today. Call 727-536-6641 to get started.